This week’s quote of the week below! The cosmos are within us. ENJOY all this inspirational reading. There’s nothing like some good, motivating words to help us muscle through the tough stuff in life, is there? 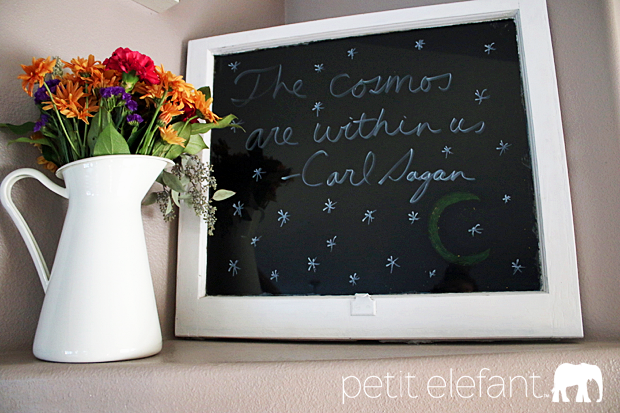 Especially when those words come from the wise Carl Sagan, and they’re about the universe, for crying out loud.